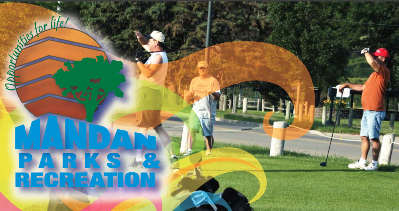 Westridge Golf Course, is a Public, 9 hole golf course located in Underwood, North Dakota. 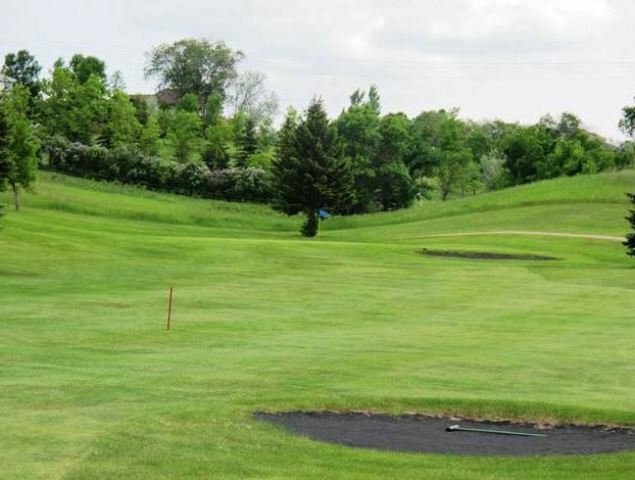 Westridge Golf Course is the result of a unique joint effort between the City of Underwood and Falkirk Mining Company. 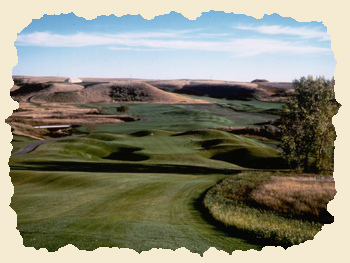 Built on reclaimed land, Westridge Golf Course first opened for play in 1989.The course was designed by Don Herfort. The layout includes nine greens, 18 tees, three water hazards and 25 sand traps. Par for the course is 36. From the back tees, the course plays to 3,202 yards. From the forward tees, the course measures 2,707 yards. 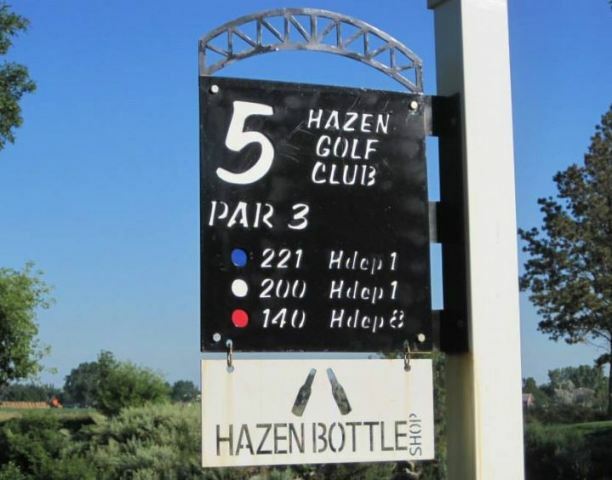 The longest hole on the course is # 4, a par-5 that plays to 518 yards. The shortest hole on the course is # 3, a par-8 that plays to 150 yards from the back tees.